Do you have a plan to reach your military community? Will a Military Discount help? 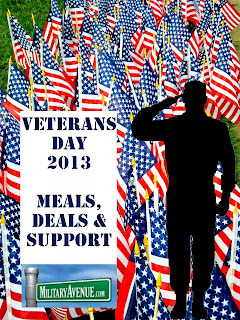 Does your business Strategy include a military discount? What is strategy? To better help me explain why a business should offer a military discount as part of their marketing plan I did some research. Strategy is from a Greek word and basically outlines the policies of the organization to meet goals! Goals like: how much in sales, revenue and profit do we need to keep our doors open? That is what I am talking about! So after establishing some policies, we then need to plan to fulfill our strategy and meet our goals! A marketing plan to reach the military community with your products or services means you are aiming at a young demographic of 18-34 year olds (most with families)! They are frequently deployed to many locations around the world in defense of your freedom! That would almost seem like it is enough but that is a patriotic emotional appeal and does not fully explain why a discount should be part of your plan! They have significant choices of product/services to choose from and many will relocate (PCS is military term) every three years. But the bottom line is will having a military discount increase my sales and profit! So lets get started with a series of thought provoking questions! How much of a discount can I afford? One time? Special events? Continuous? Where is the nearest installation? Do you know how many of your customers are military? Do you want to increase military sales? Are you up to date on social media and does a Military Discount help expand it? Can you reach the military community with your social media? Do you want to reach more of the mobile military audience? 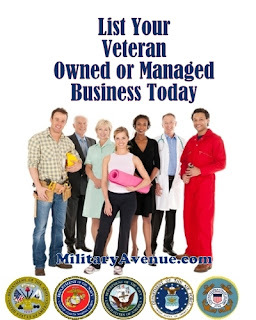 Should you reach out through a known and trusted military source like MilitaryAvenue.com to expand my social media reach? The idea of developing a strategy and planning for your sales to a larger military audience can be exciting! Have you thought it through? Ready to design it? 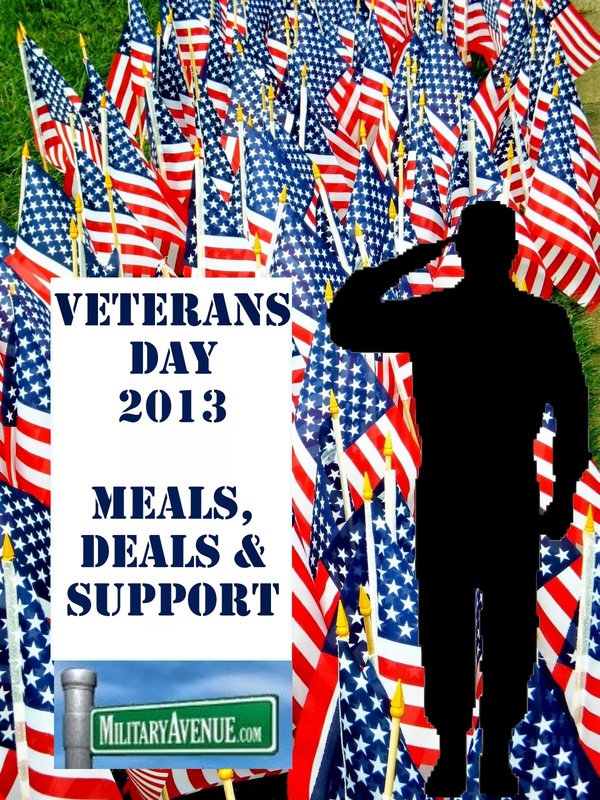 Talk to us and we can help you reach out to the military community today! List with us for free with a discount or upgrade to reach a wider audience! We use multiple social media to spread the word about your ads! Facebook, Pinterest, Google+, Links from Government websites, Twitter and more! 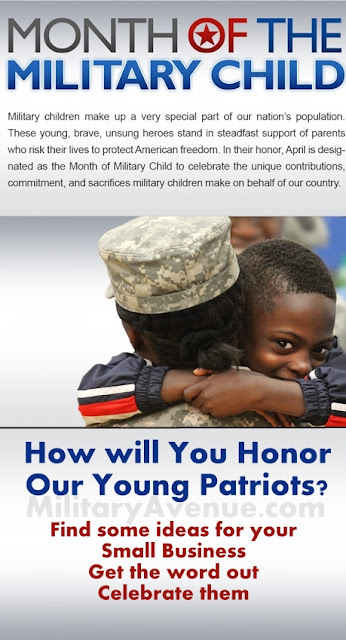 We want to help the military community connect with reliable, ethical and intelligent businesses who care about their country and want to profit while supporting the deserving men and women of our armed forces and their families!